Worldwide commercial opportunity for waste lube oil to diesel refining creates a large market potential for desulfurization adsorbents. A waste oil re-refining study conducted by the Department of Energy estimated that 1.89 billion gallons of used oil are recycled each year globally with over 300 million gallons of used lubricating oil in USA alone. Based on the cost estimation, the overall market for ADEM’s adsorbent product in the waste lube oil ultra-deep desulfurization application can be estimated as $175 million per year. Considering the increasing need for diesel fuel, oil re-refining plants have become more attractive. The forecasted market size of adsorbent application is estimated to be over $350 million per year in the near future. Our catalytic adsorbent product AdE-Sorb was developed specifically for the desulfurization of waste lube oils. The technology is used to remove sulfur from waste oils at atmospheric pressure without using hydrogen. 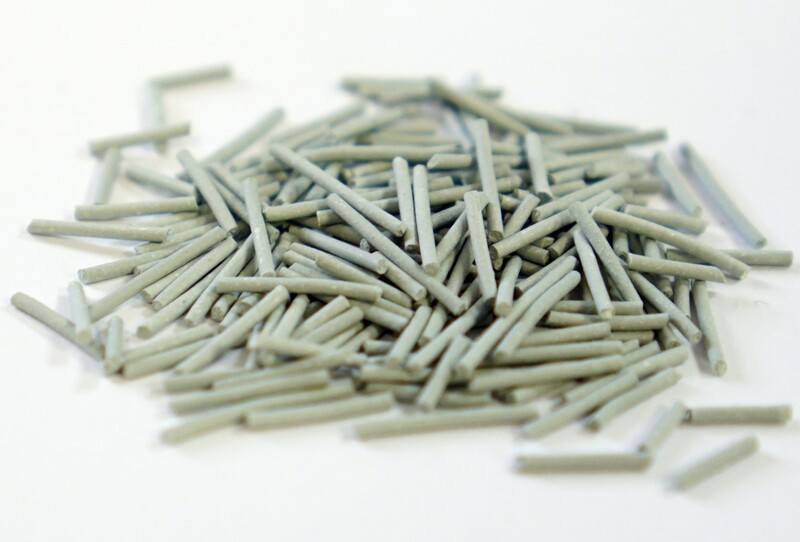 AdE-Sorb is based on specifically designed metal oxide nanowires, decorated with catalytically active metals. It can be used directly in the removal of thiophenic sulfur from liquid fuels through a fixed bed reactor with no external hydrogen supply. The process successfully reduces the sulfur concentration in the liquid fuel from about 1300 ppm by weight to approximately 15 ppm by weight without generating undesirable H2S gas. This unique product ensures a high capacity of sulfur uptake at atmospheric pressure, increasing the efficiency, reducing the operational costs of high pressure setup, and eliminates the byproduct emissions. ADEM has performed several pilot scale tests for AdE-Sorb and is committed to continuously customize this product for the waste oil re-refining industry requirements.